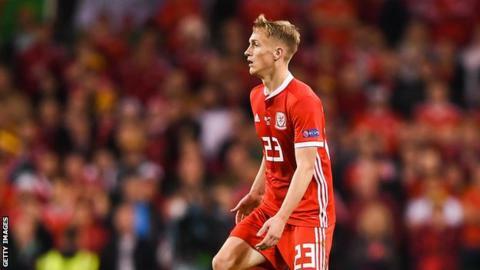 Wales midfielder Matt Smith has signed a new long-term contract at Manchester City. Smith, 19, has agreed a three-year extension to his current deal, meaning he is tied to the Etihad Stadium club until the summer of 2023. He has also won praise for his performances for Dutch side FC Twente, where he is on a season-long loan. Redditch-born Smith joined Manchester City from West Bromwich Albion when he was 14. Smith has been a regular in a Twente side who are pushing for promotion to the top flight.